The suspect is your patient, Dr. Cross. The book was suspenseful but way too short! Very predictable as well! I liked the book but it was too short, somewhat predictable and not laden with the suspense of a normal JP book. 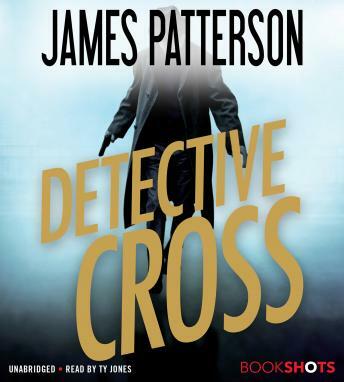 I want more of Alex Cross!